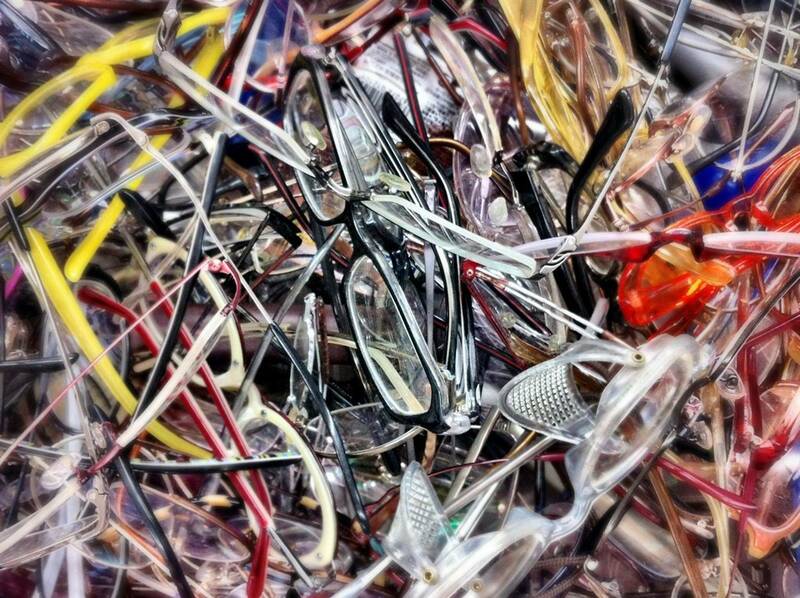 Welcome to The Frame Joint, where eyeglasses... it's all we do!! That is why we do it better than anyone! Many people aren't aware they do not have to purchase their eyeglasses from their doctors office. Now you have a choice! You're done paying those high doctors office prices for your eyeglasses! Bring us your prescription & let us help you find the style you want, at prices we guarantee you will feel good about. We stock nearly 1000 frames starting at &19.99! We have great styles for everyone in the family. Stop in today & see what we can do for you!